"Having somewhere that I can come to and open up, knowing I'll be listened to, has made all the difference for me. It gave me the space to look at my life more clearly with your help. You do wonderful work here!" Michelle, a programme participant. The Reasons Why Foundation was established in July 2012 by Roger Blackman in response to the apparent lack of high quality mentoring and care programmes for people with convictions which were not driven by financially rewarded outcome targets. One of the key aspects of their work is behavioural change programmes. Some individuals self-refer but most are referred by the London Community Rehabilitation Company, local Integrated Offender Management, JobCentre Plus branches and other community organisations and services. The first step in such programmes is to listen to the participant and once they feel comfortable and listened to, they begin to open up and share. This fosters an environment in which the participants feel cared for and relationships of mutual concern and consideration can grow. After this, the programme helps participants to examine the reasons why they offended, what purpose their previous behaviour served and how they can else they can serve this purpose without the negative consequences of offending. Using a pro-social approach, the mentors help service users to develop empathy, concern and consideration for others, all of which are key in building community cohesion. Above: Founder, Roger Blackman, on a sponsored walk to raise funds for the Climb To Cut Crime programme. "I learnt ways to avoid violent situations and getting angry" Darren, a programme participant. As well as providing behavioural change mentoring, they provide assistance with developing interview skills through mock interviews and interview preparation timelines. Additionally, there are employment searching sessions and weekly bulletins are circulated which include employment opportunities specific to each service user. The Reasons Why Foundation has also developed a relationship with a number of employers and agencies that offer employment to people with convictions including Transport for London, Sainsbury's, UK Power Networks, Pavillion Security, Good People Connect, Timpsons and Dusty Knuckle Bakery. The Reasons Why Foundation continues support beyond the point of progression into employment and they encourage people to remain in contact. Significantly, Roger and his team take a multi-dimensional view of success. It is considered a success when a service user recognises that they have options other than offending, or when they take responsibility for behaviour they may have previously blamed on others, if they have improved mental health and wellbeing or repaired relationships which were previously damaged, or if they view their future in a positive and optimistic way. This was the case for Omer. When he first came to The Reasons Why Foundation he had finished a 4 year prison sentence for drug related offences and was referred onto the LifeChanger Mentoring Programme where he established rapport with his mentor who helped him through some issues he was facing and developed goals for his post-release life. Omer had training for his CSCS (Construction Skills Certification Scheme) prior to release and was able to start a painting and decorating job within weeks of his release. His mentor was able to assist with his resettlement and provide support throughout the process so he could be positive about his future prospects. Plans for the future of the organisation include a new pilot programme, 'Climb To Cut Crime', which is funded by The Big Lottery. 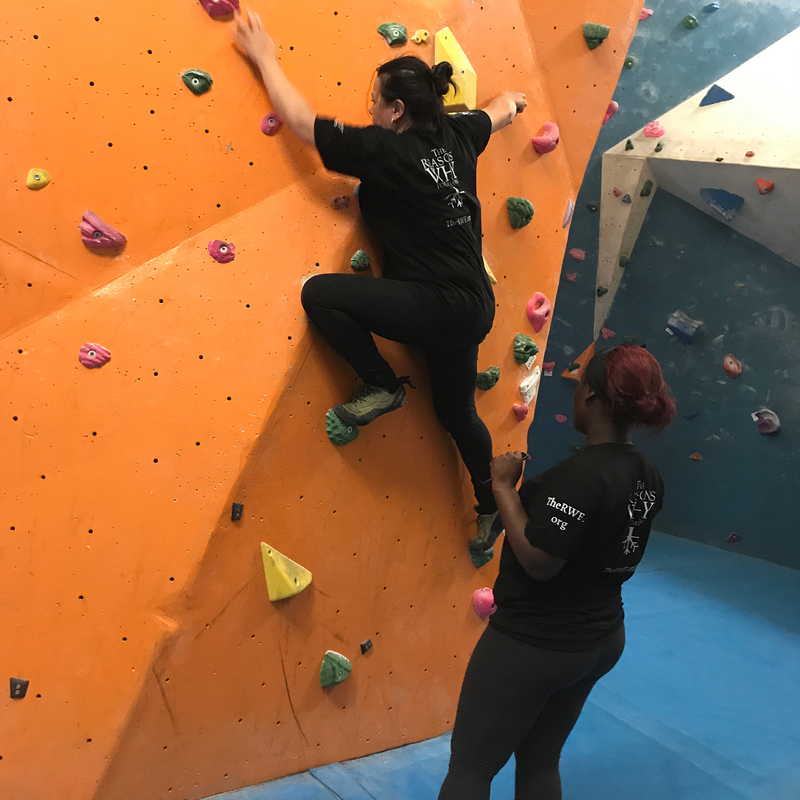 A climber himself, Roger noticed that the benefits of climbing include improved focus, confidence-building, empathy towards others and bonding with people who are may be different from oneself. 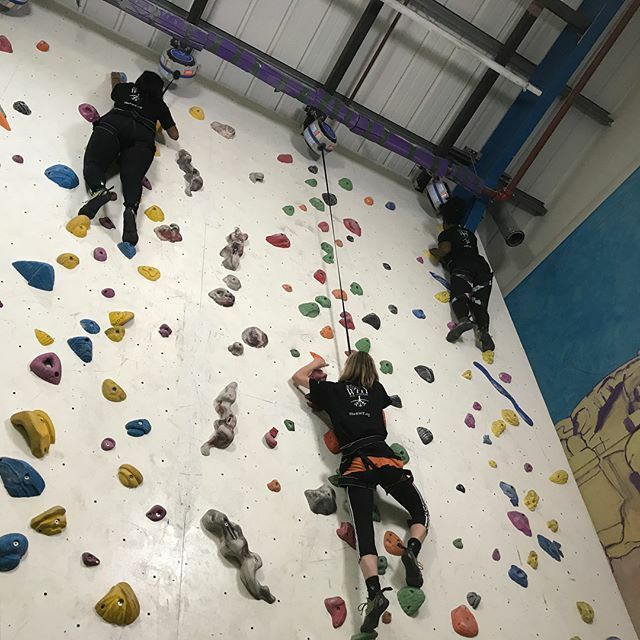 Therefore, this new programme combines climbing trips with counselling which offers a space for healing since the majority of service users have experienced trauma, abandonment and isolation. “Roger's work fills a much needed gap in the UK today. His work helps to re-orientate and re-engage those that have had a difficult start to life to help them make the right choices for themselves. Roger's wealth of experience and congruent approach allows his clients to open up almost immediately and to explore difficult issues that prove to be barriers to a more conducive way of life." Georgina Beadon, from the Aim Higher Co-ordinator (FE) Careers + Employability Team. Above: Participants in the new Climb To Cut Crime programme. 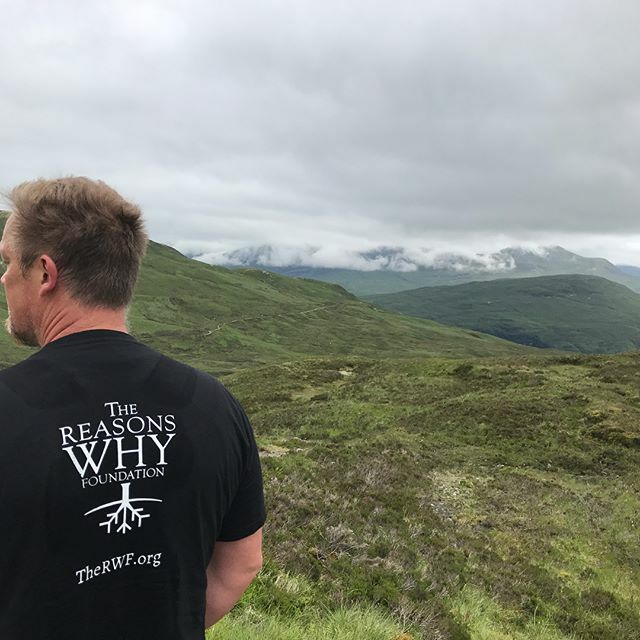 If you'd like to support the work of The Reasons Why Foundation, click here.